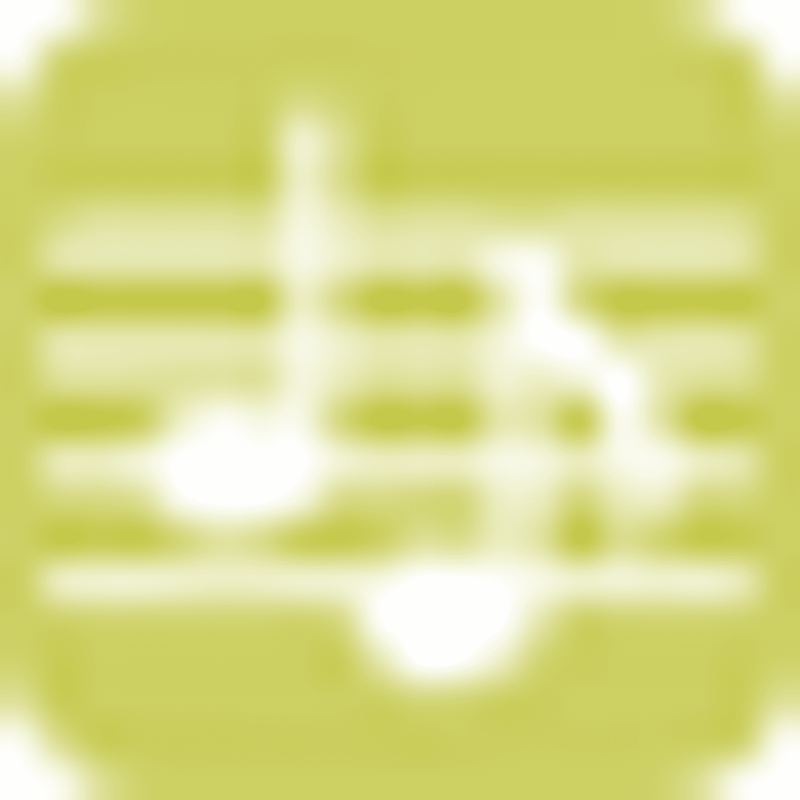 Topic proposed for this piece: On October 12, 1935 Luciano Pavarotti was born, tenor. 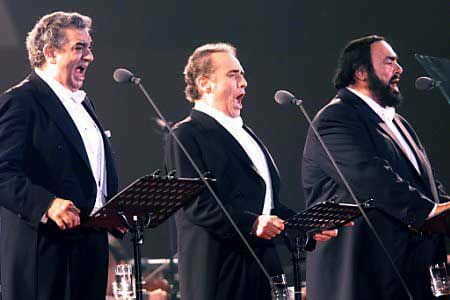 You think the three tenors have done more harm than good to the opera. There is no path to peace, peace is the path. Succeed or not succeed, that is the question.